Torbryan. 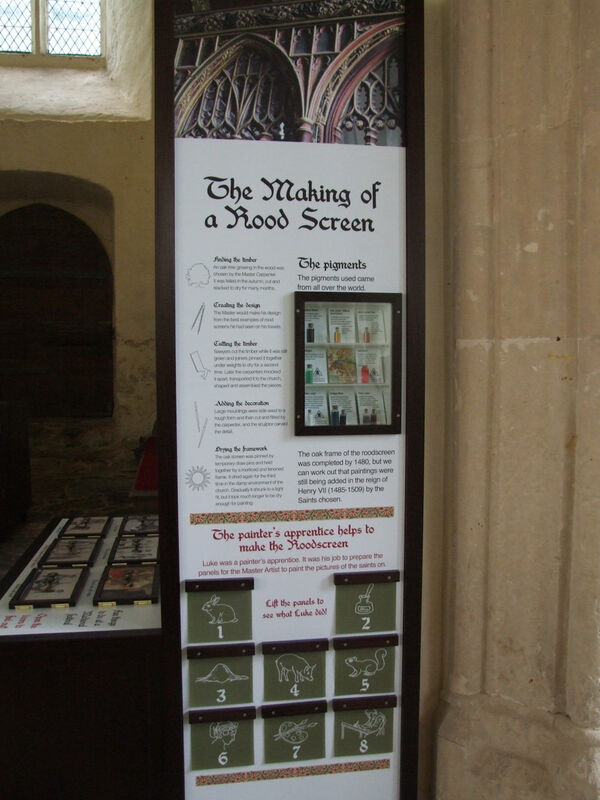 How to make a roodscreen. The CCT.